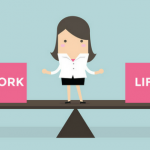 There are many reasons why flexible working arrangements make good business sense. A nimbler workforce, improved employee engagement and increased productivity all have a direct and positive influence on the bottom line. 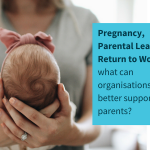 Flexible working is also our greatest, and most accessible opportunity to improve gender diversity in the workplace. 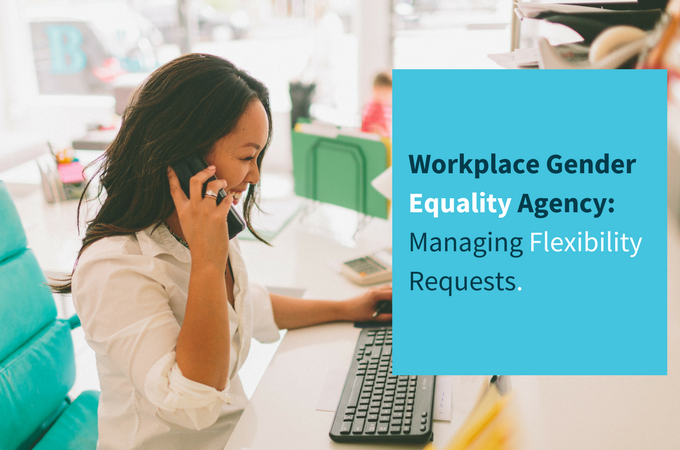 FlexCareers is proud to partner with the The Workforce Gender Equality Agency, in supporting our clients to understand and effectively implement flexible working practices. 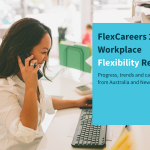 FlexCareers facilitate regular working groups and roundtable discussions to help organisations to learn and adapt quickly, and we offer tailored training and coaching services to help our clients achieve Employer of Choice for Gender Equality citation.